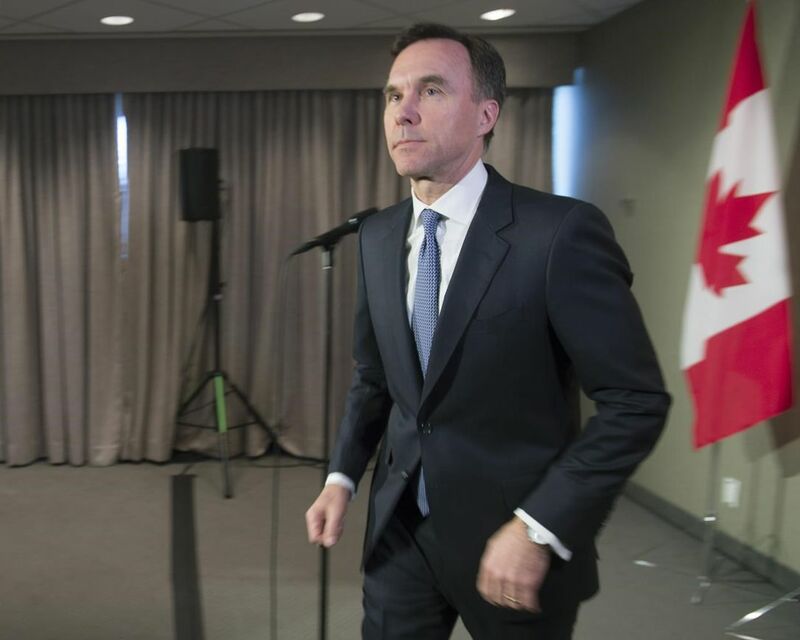 OTTAWA – When the Liberals release the last budget of their mandate Tuesday, Canadians can expect to hear arguments that years of deficit spending have put the economy on stronger footing. They vowed to post annual deficits of no more than $ 10 billion and to return to balance by 2019. Instead, they’ve posted shortfalls of more than $ 18 billion in each of the last two years and have offered no timeline to balance the budget. In their November update, the Liberals projected annual deficits of between $ 18.1 billion and $ 19 billion over the next three years.